Previous PostCarpet Shampooer VS Steam Cleaning! Next PostLounge Chair Cleaning At The Artisan Of Twickenham In Huntsville Al! Awesome post and well done for getting the message out there. It’s the only way to promote one’s business and it looks like you have universal approval, judging by the comments of some of your customers. 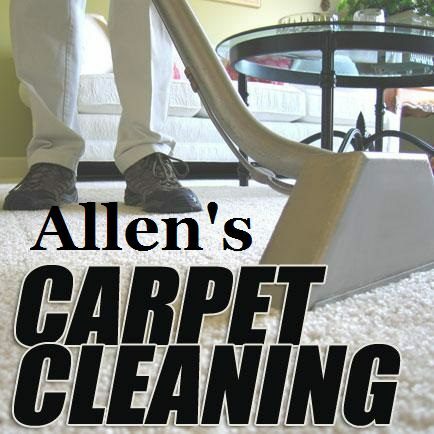 Love your tips for finding a good carpet cleaner. I wish the carpet cleaners in my area had great websites like yours. 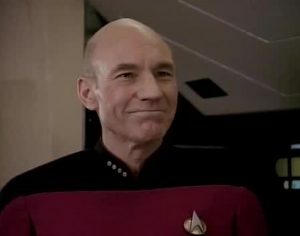 Loved the star trek photos, was a nice touch. Nice to have you visit SJ. Thanks for the compliment on my site. There are a ton of things I’d like to get done this winter with it (like dress up the fonts and headlines and repair a few lost photos from hosted sitesbut the phones won’t stop ringing and I’m busy with upscaling my business with no credit history. So, it is upscale as I can as I go for now. Anyways, do not forget those good carpet cleaner tips from my post next time you hire one in your city.